Superb country setting situated on 1.4 acres! 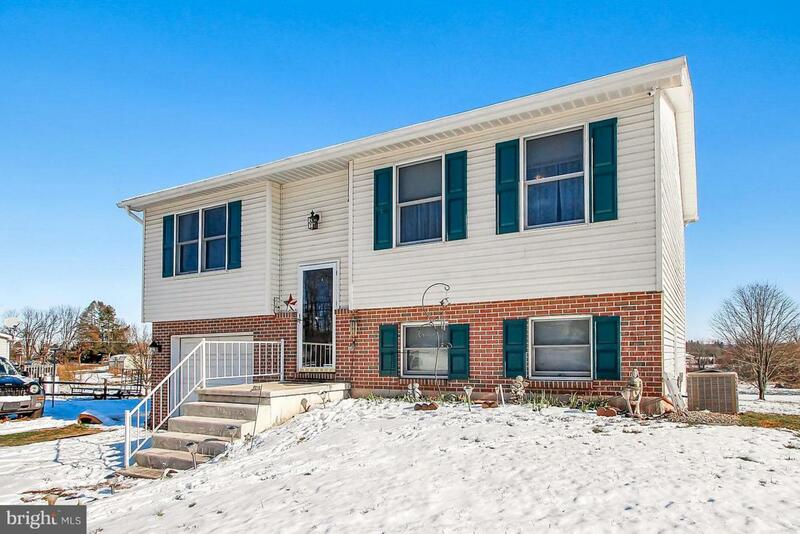 Lovely 3 Bedroom, 2 full bathroom home with attached garage just over the PA line. Water heater and pressure tank installed in 2015. Heating unit regularly serviced and installed in 2016!